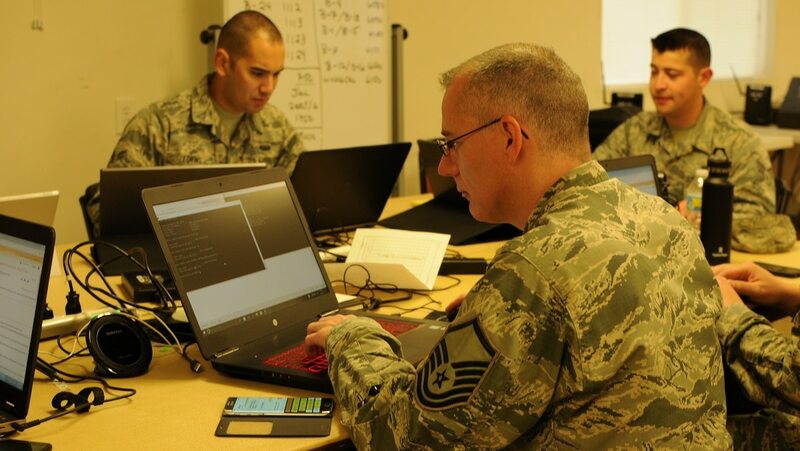 Air Force officers in the newly formed 14F information operations career field will get their own technical training school in late fiscal 2019. In a March 5 release, the Air Force said the new school will be set up at Hurlburt Field in Florida. It will be a 14- to 15-week-long Initial Skills Course and will consolidate and integrate content from several related training courses. The information operations career field, created in October 2016, includes airmen who use a variety of “information-related capabilities” to “influence, disrupt, corrupt or usurp the decision making of selected audiences to create desired effects,” according to a directory of Air Force specialty codes. The website for the Air Force’s Air University said the capabilities used by the career field include electronic warfare, computer network operations, psychological operations, military deception and operations security. Russia remains the greatest near-term threat to the United States, said the U.S. Army assistant deputy chief of staff for Intelligence on Monday. Folding airmen doing those jobs into one career field made it easier to standardize their education and training, better cultivate their experience, and improve commanders’ abilities to operate, according to the Air Force. Previously, airmen in a variety of AFSCs served in information operations jobs temporarily, as a career broadening experience, and then returned to their old job. This made it harder to sustain institutional knowledge, the Air Force said.